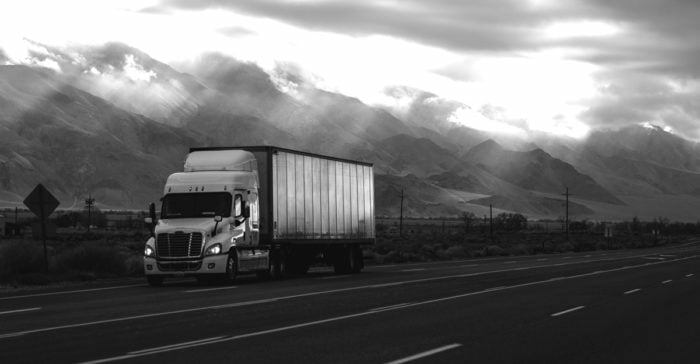 Trucks are an integral part of industry, as they are indispensable due to their ability to transport large amounts of goods cross-country. And when they break down, this is a huge pain for whoever owns the truck. If that owner is you, you will be able to testify as to how urgent the need to get rid of said automobile can be. Fortunately, anyone looking to sell a truck of any description will not find it difficult to do so, as there are options at their disposal. You can go the private sale route, trade-in route, or sell it at auction. However, the fastest and easiest method would be the best, as this ensures that you can use the money from the sale to buy a new truck as quickly as possible. That method would be to sell your truck for cash to Taha Car Collection. Otherwise known as a commercial truck wrecking company. But before you do any selling, you might want to find out how much your truck is worth. Let’s find out how to do this. There are four main details to look at when determining the value of a truck. Different makes and models are at different levels of popularity. The more popular a vehicle make is, the more in demand replacement parts will be. As an auto wrecking company will be salvaging the truck for its parts, they will factor in how much in demand the parts will be. Are trucks in demand right now, at this specific moment in time? This will depend on a wide variety of variables. Whether an industry that requires a lot of trucks happens to be entering a sharp spike in growth would be one of them. If this is occurring, trucks will be more valuable. Trucks are made mostly of metal, with steel making up a huge chunk of that whole. This is a huge impact on how much any specific truck will be valued at. The price of steel and other metals goes up and down throughout any given year. The time of year you decide to sell your truck in will therefore have an effect on how much your truck will be valued at. Of course, seeing as you are effectively selling a junk vehicle, and you want to sell it as fast as possible, you don’t have much control in this area. The last thing that will be explored at no depth here is the condition your truck is in. It determines how many parts can be salvaged, and therefore how much money it is worth. If your truck is a total wreck with no parts worth salvaging. It will be worth less than if it has merely blown its transmission. Are you looking to sell your truck or want to know the best place to scrap a truck? You will want to research how much other people are selling their truck for, if the truck they are selling is the same make and model as yours. Good luck.